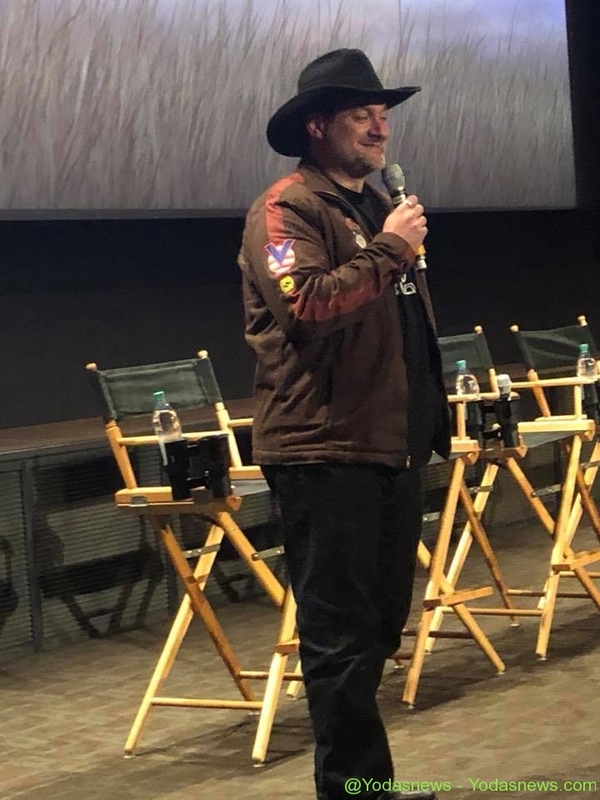 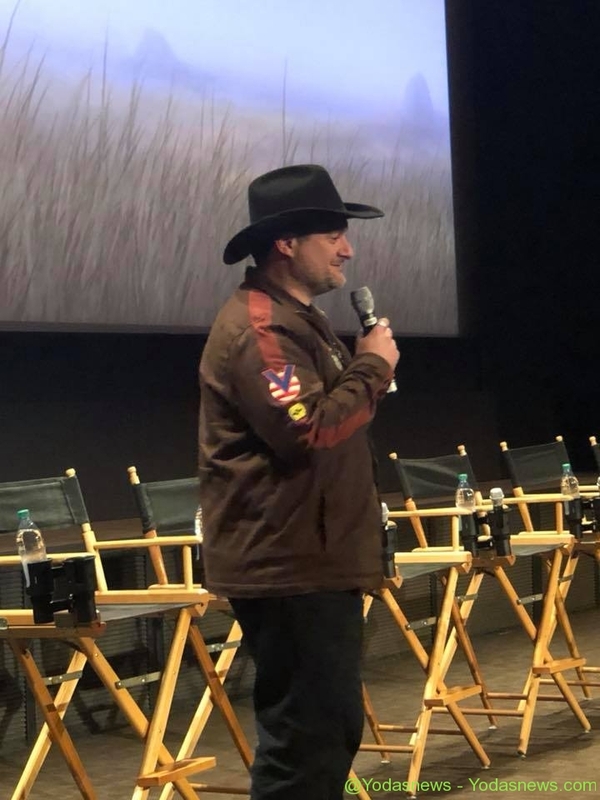 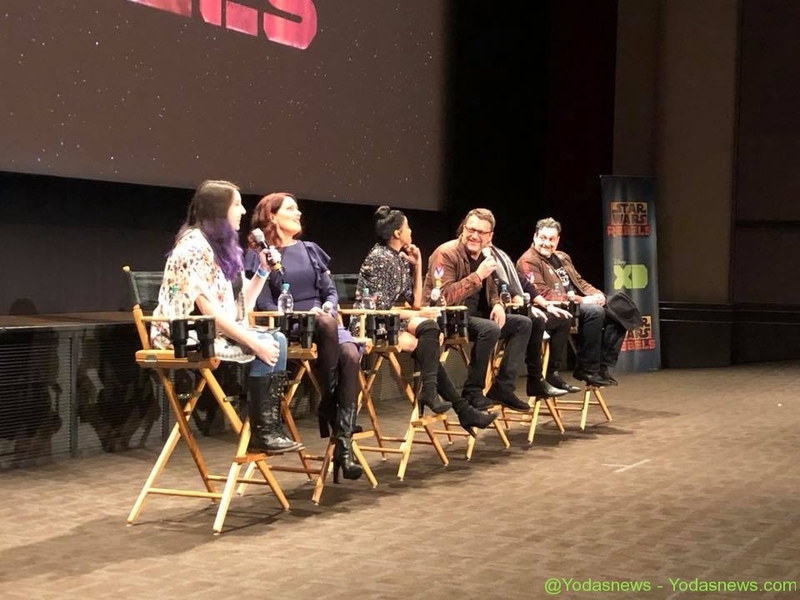 Rebels Season Finale Screening at Disney Studios! 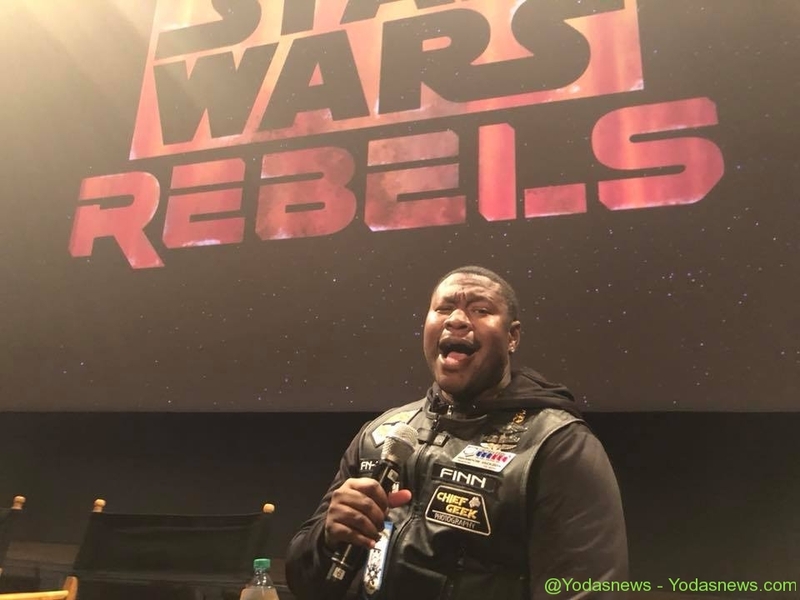 Check out some images from an amazing night saying Goodbye to Rebels! 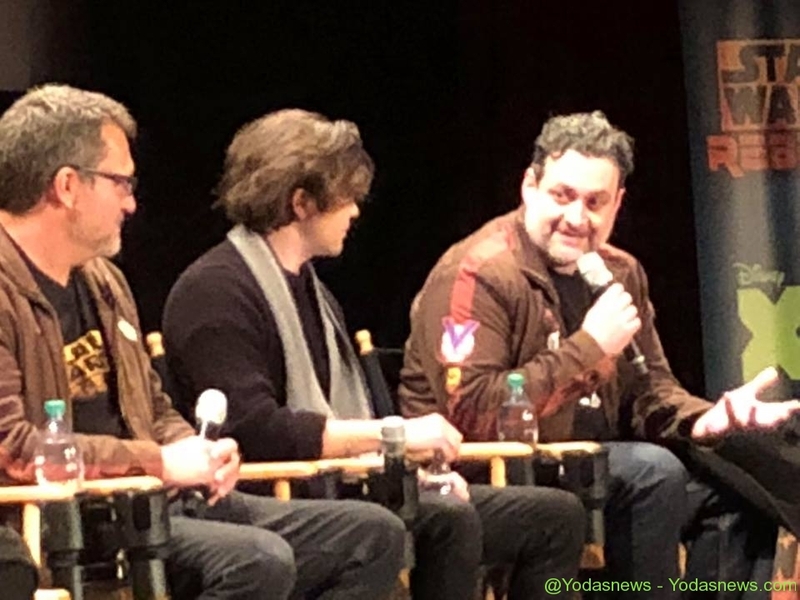 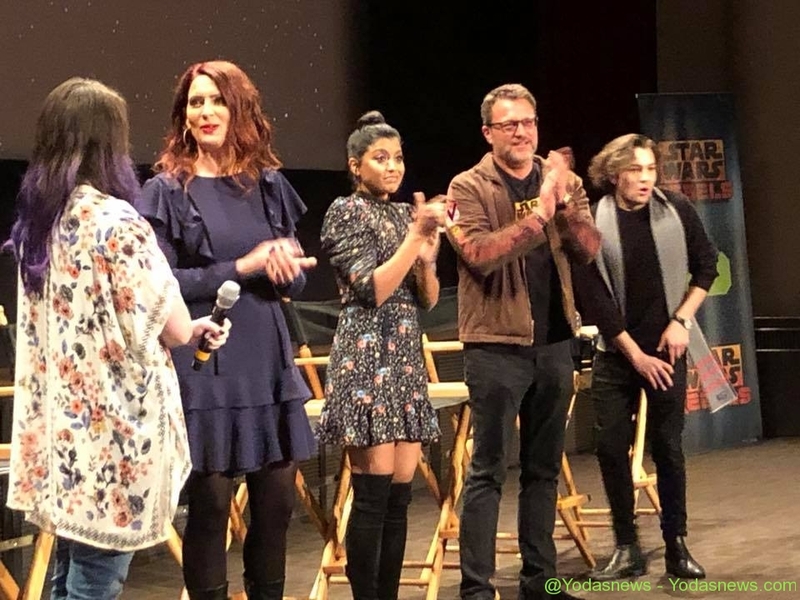 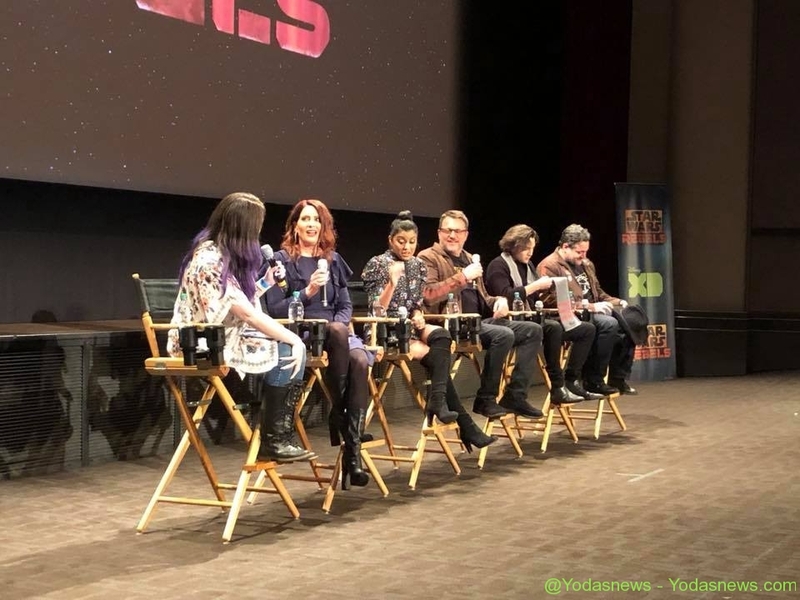 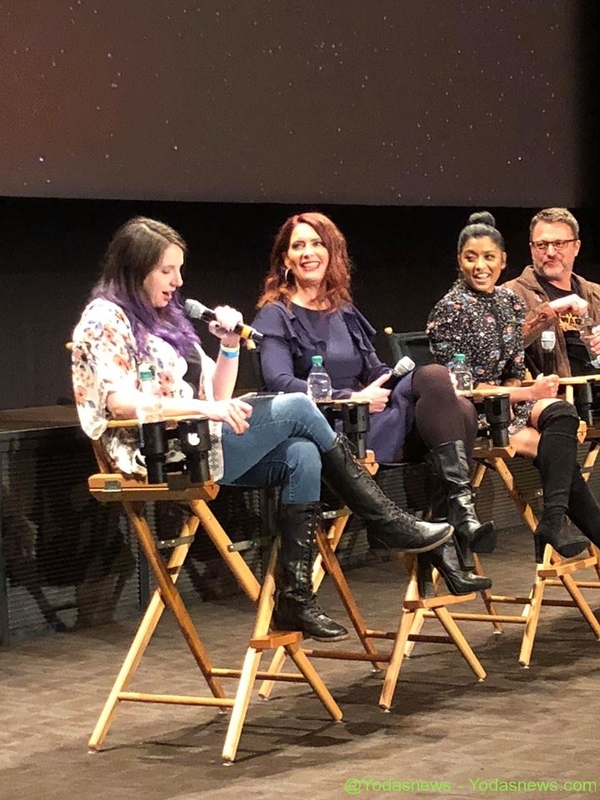 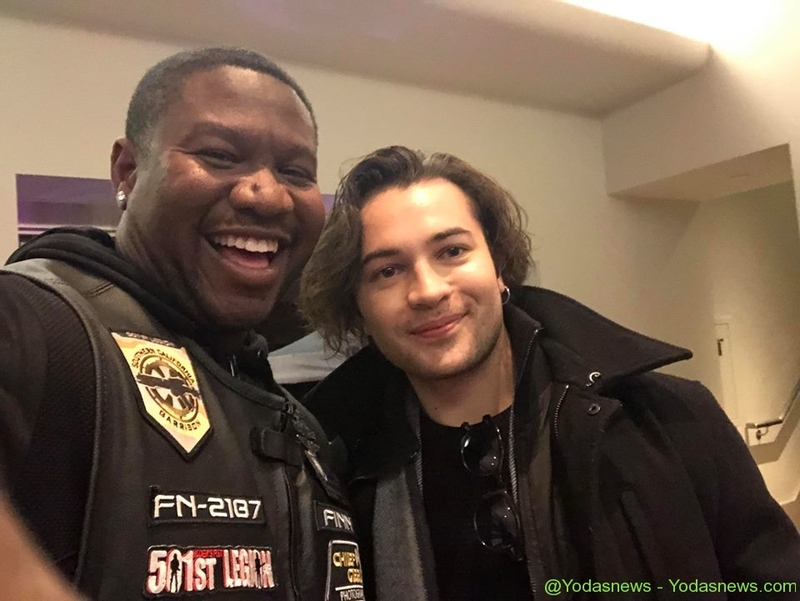 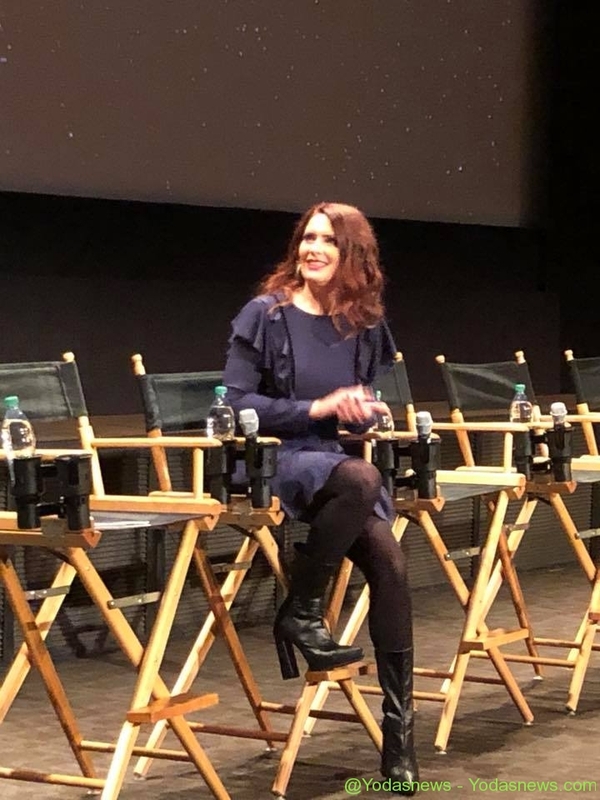 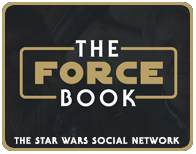 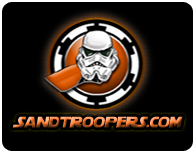 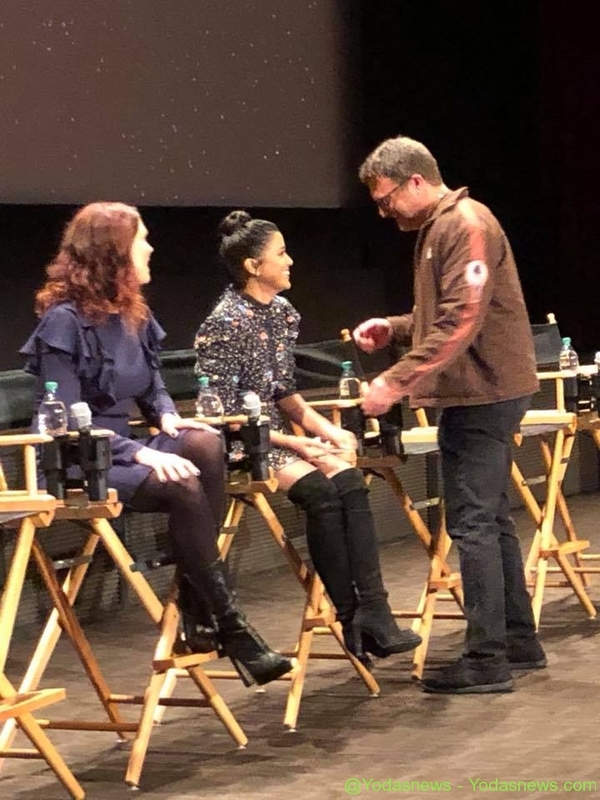 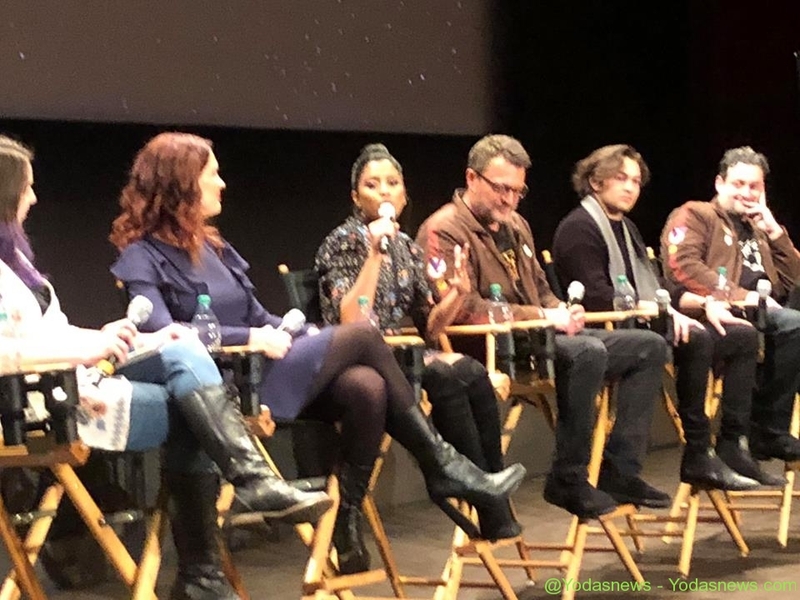 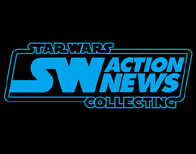 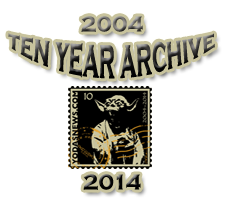 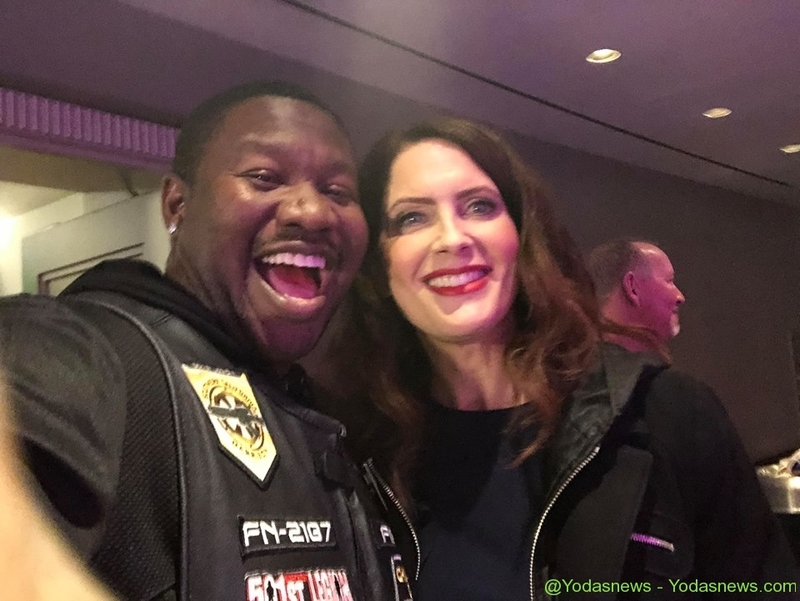 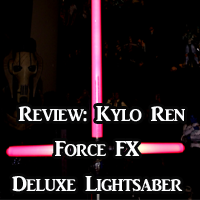 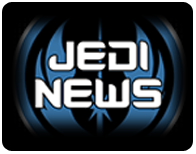 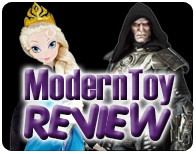 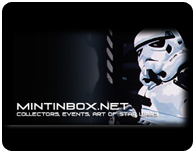 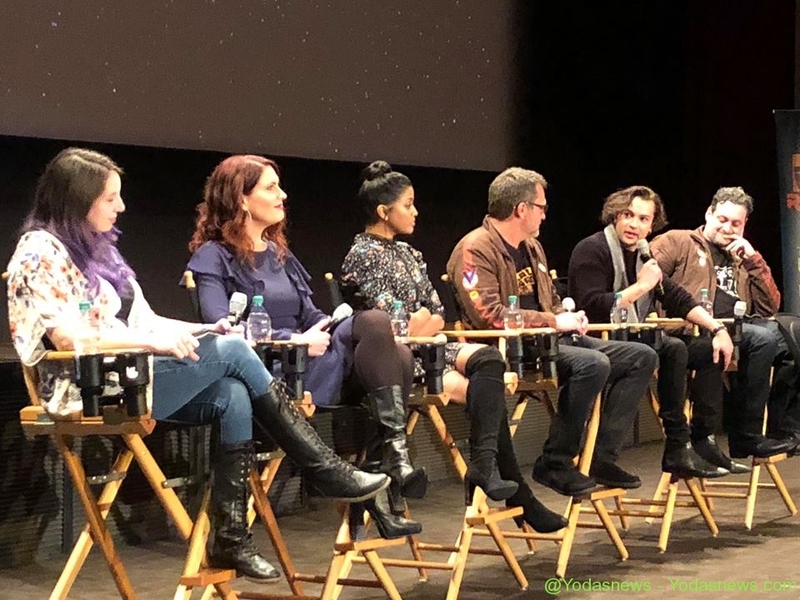 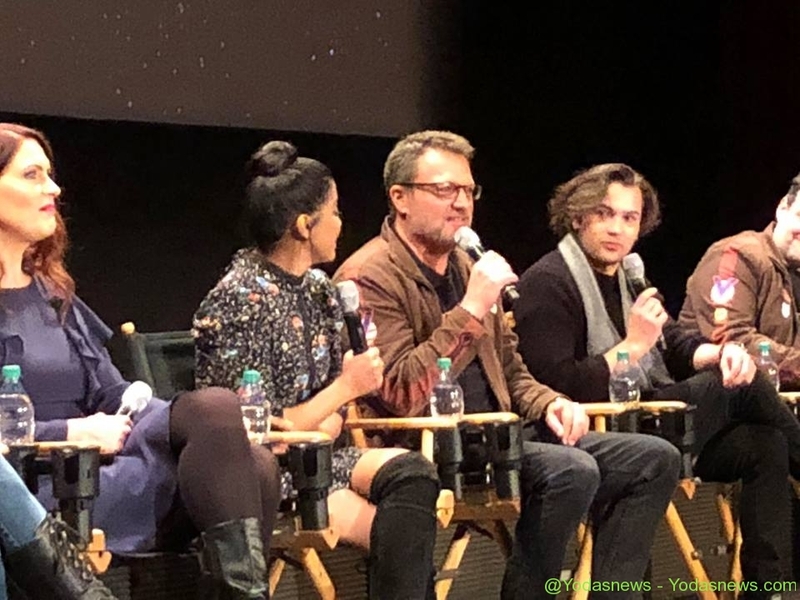 └ Tags: Rebels Season Finale Screening at Disney Studios!